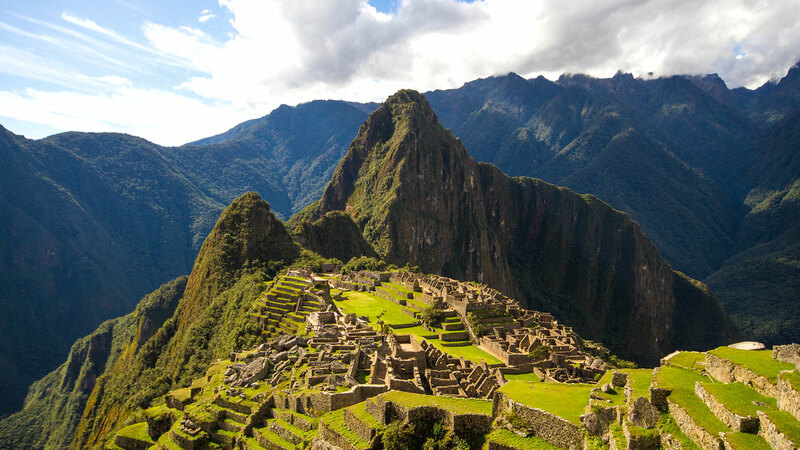 Home of Machu Picchu and So Much More! Peru is mind-blowing! 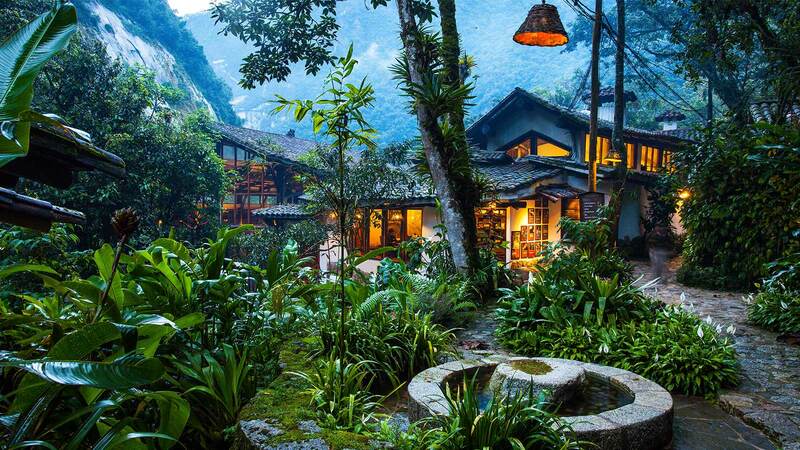 Not only is this South American nation home to the world-famous ruins of Machu Picchu, it is also home to 2 of top 10 restaurants in the world! Who knew that a country where Guinea Pig is a delicacy could be one of the hottest foodie nations on earth! 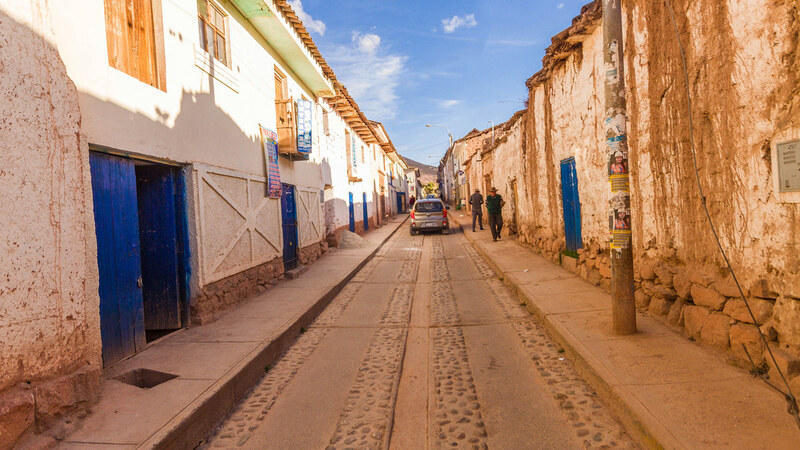 Whether you are looking to spend your time exploring Incan ruins, sandboarding down sky-high dunes, or navigating one of the highest lakes in the world, Peru has everything you could ever ask for, and more! 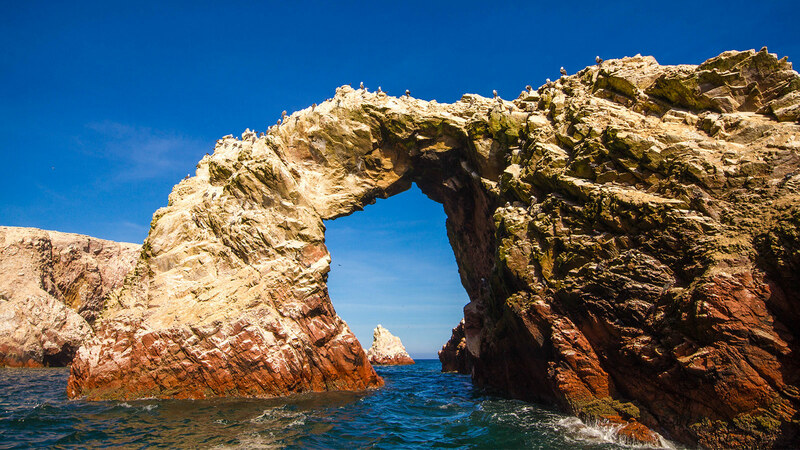 Explore the best of Peru! 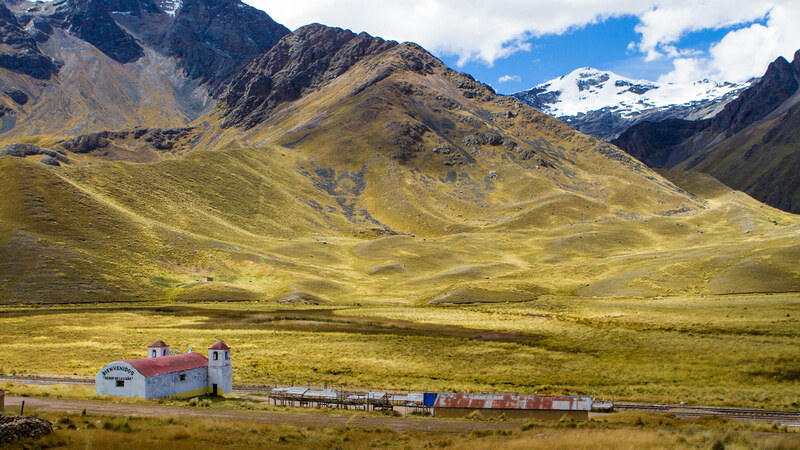 Check out some of our most popular Peru blog posts. Peru is magical. But what is the best way to spend two weeks in this incredible country? 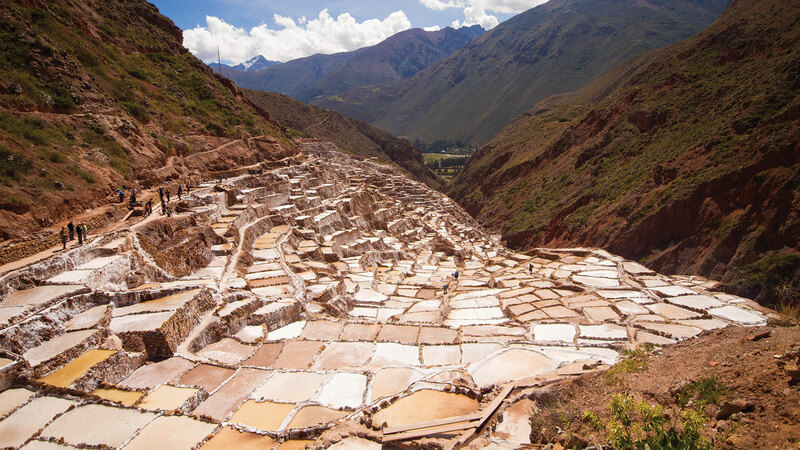 We lay down ourfavoritee Peru itinerary. One of the worlds most amazing locations. 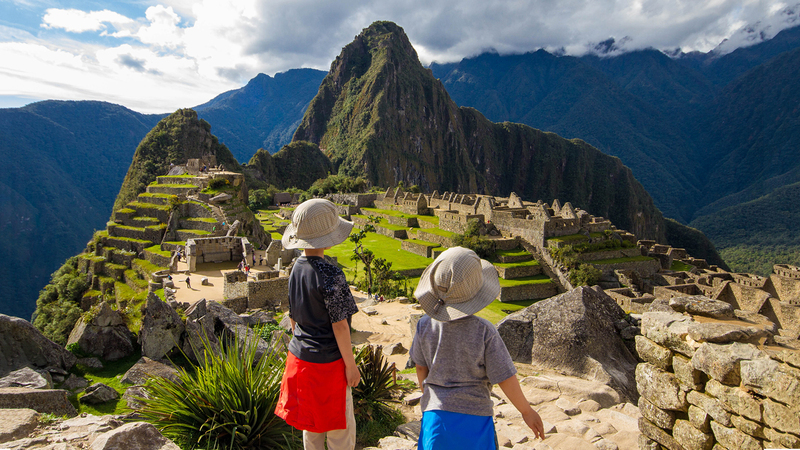 Visiting Machu Picchu with kids is amazing! Find out how we did it. The desert oasis near Ica, Peru is a paradise for adventure travel. Discover sandboarding, dune buggies and more! Currency in Peru is called the Sol. The average value of the Peruvian Sol is approximately $0.34 USD. You can check out the current value here. 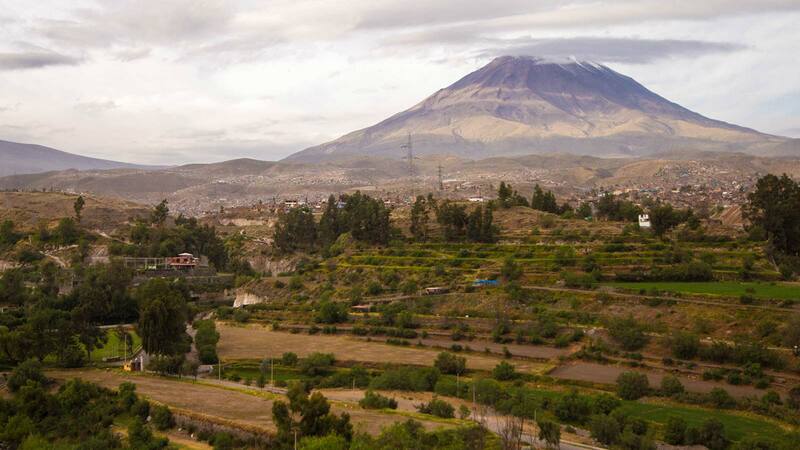 The capital of Peru is Lima. This vibrant, coastal city has some of the world’s best restaurants. 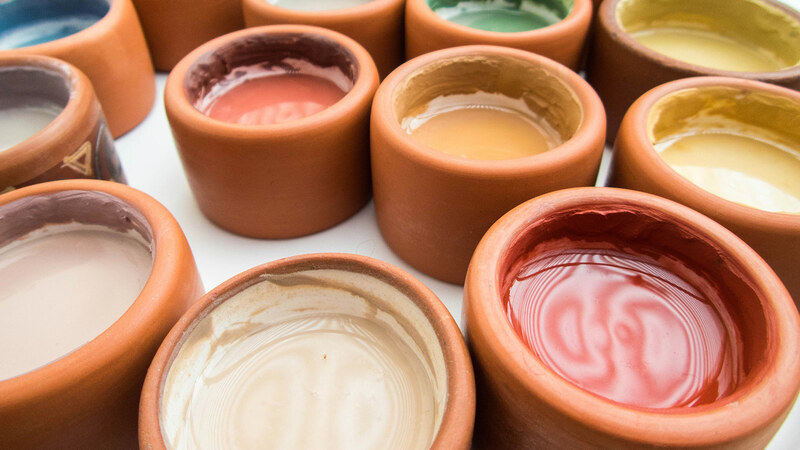 It’s home to amazing museums and makes a great jumping off point for exciting day trips. 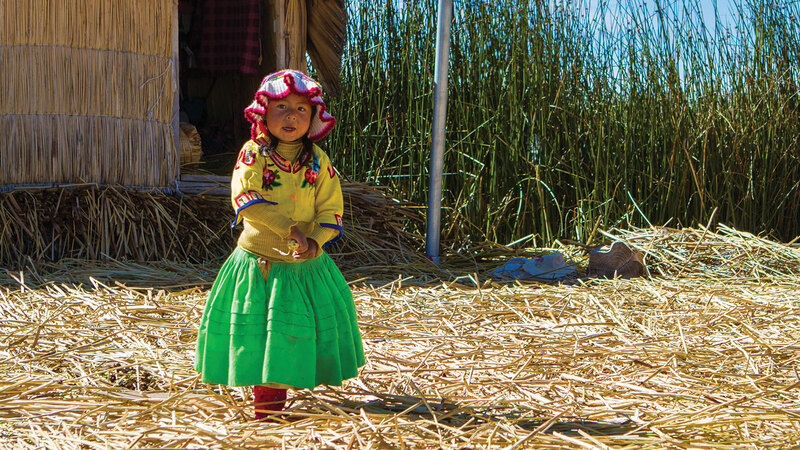 Cellular phone service is readily available in most urban areas of Peru. Sim cards are available for unlocked phones. Driving in Peru can be treacherous. Traffic laws are really just a suggestion and lanes are an afterthought. Travel with care or consider taking the bus. 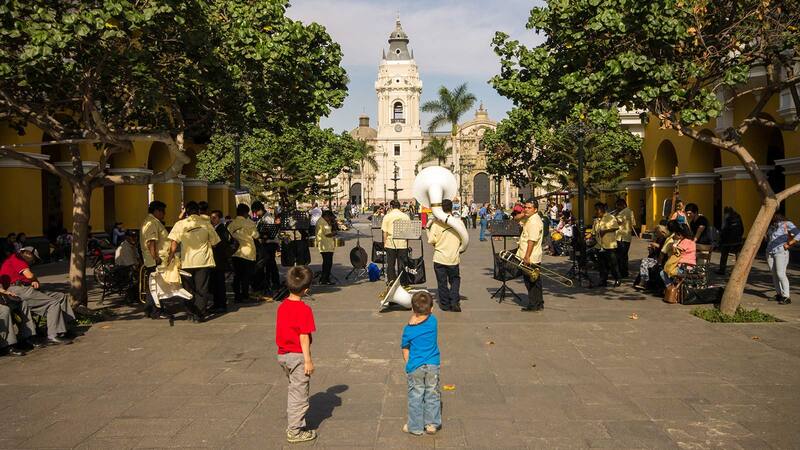 Family travel to Peru is very popular. 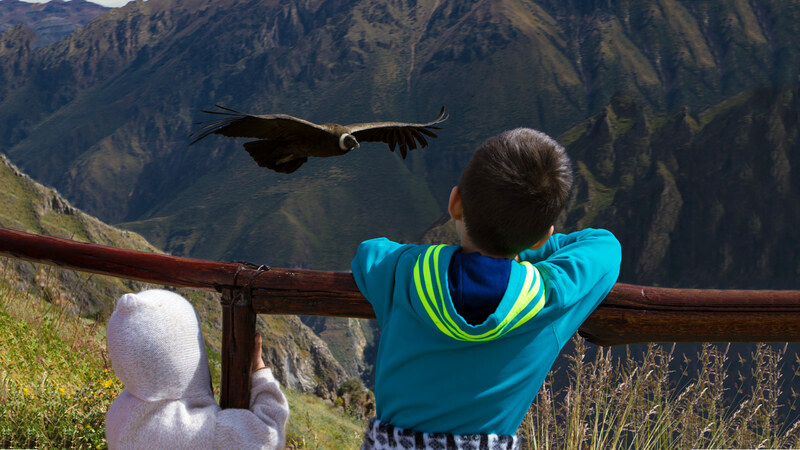 Peru has excellent attractions for children. 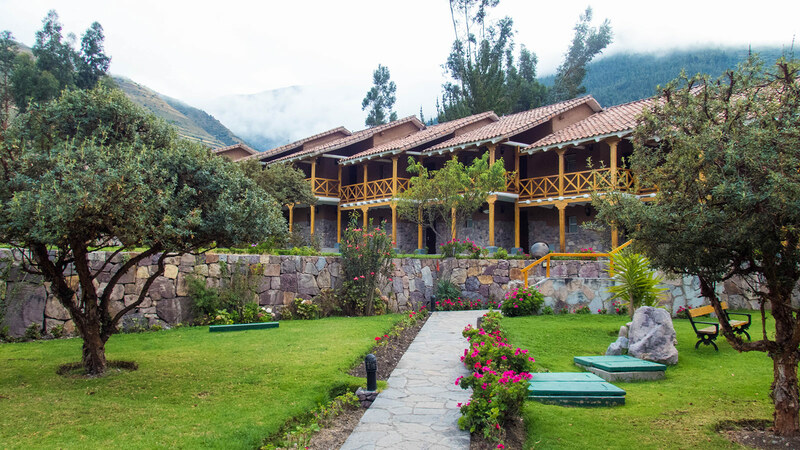 Some of our favourites include the ChocoMuseo and Pottery making in Urubamba. 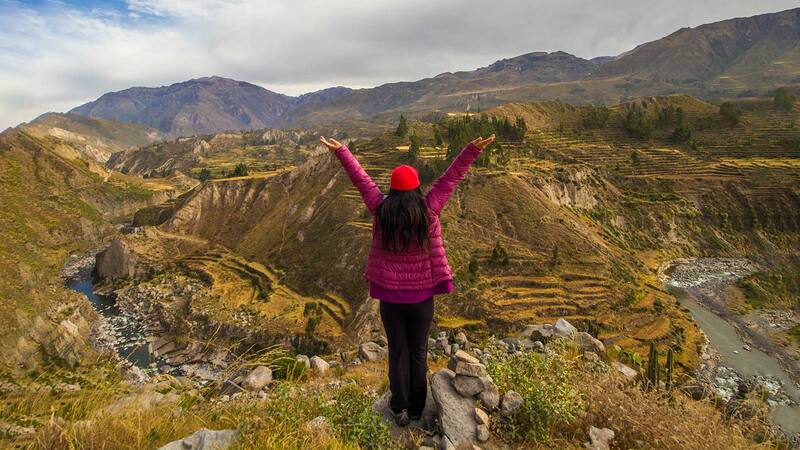 Quite a bit of Peru is at high elevations, so be aware of altitude sickness symptoms and be prepared to take it slow when it areas of high altitude. 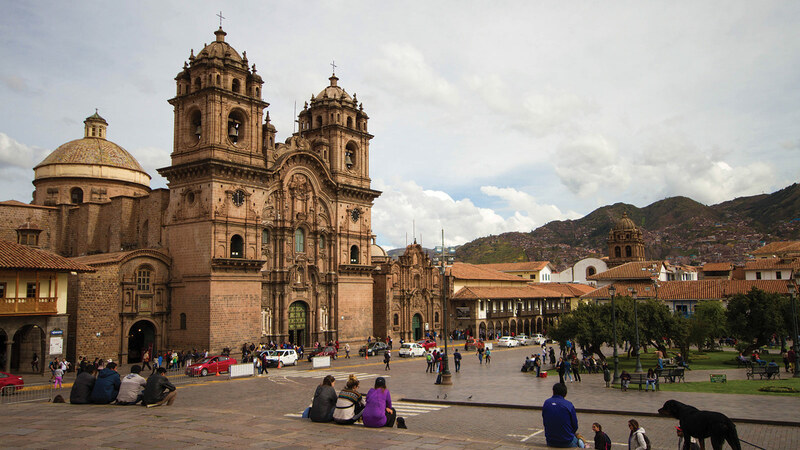 For example; Cusco and Puno are at very high altitudes, so spending some time acclimating in the lower Sacred Valley and Machu Picchu can help limit the chance of being affected.